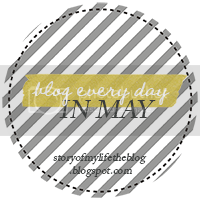 Day 4 of the "Blog Every Day in May" challenge. "Favorite quote (from a person, from a book, etc) and why you love it"
Finally, an easy topic! There are so many wonderful quotes to choose from - I could pick 1o a day for a year and still not make it through all my favorites. Also, my favorite quote seems to change from time to time based on what's going on in my life. Lately, in the midst of planning a baptism, first birthday party, beach vacation, work retreat and bridal shower, this quote has been my mantra. 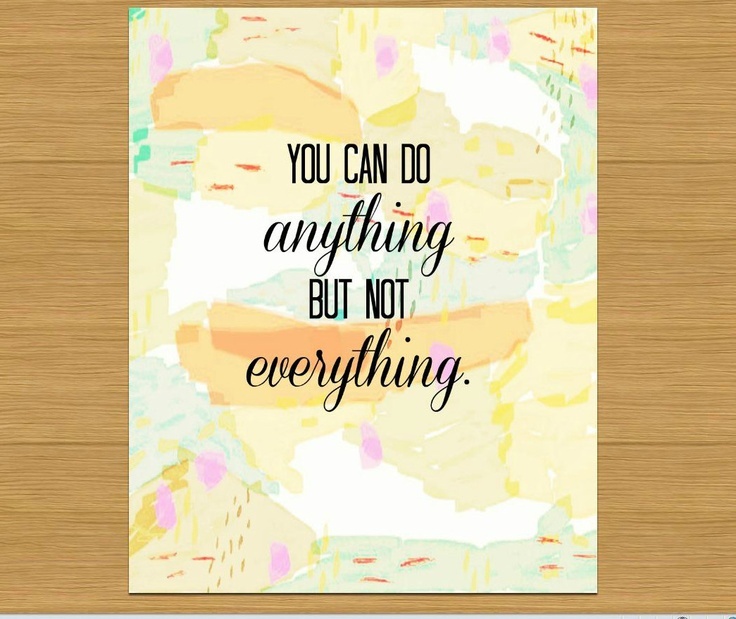 I constantly have to remind myself that it's not possible to do it all, as much as I'd like to be able to. I have to let things go, learn to accept help and be okay with doing the best that I can. It's a good lesson for me. I think this is a lesson for most mamas. Like my son just came in dressed by his dad for music class, and of course he put him in a Tennessee onesie. Not my choice, but hey, I chose not to do everything and get him dressed. SO BE IT! YES! I think all mothers can relate to this one. Thanks for sharing. Haha, this quote is so true!!! It really shines a light on prioritizing!!! :) Thanks for sharing! I love this quote - it's such a powerful statement and so true! Oh I love that quote. I feel like this is really speaking to me right now, as there are a million things we want to do now that Husband is done with school. Love it!